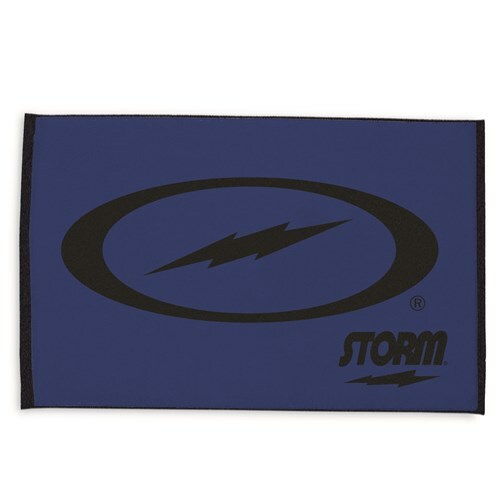 Don't miss out on this Storm Signature Blue/Black towel made with 100% cotton! A quality towel from a name you trust, Storm. Due to the time it takes to produce the Storm Signature Towel Blue/Black ball it will ship in immediately. We cannot ship this ball outside the United States.